This week, Patti Moed asks us to share images from a theme she calls “Just For Fun”. With Halloween coming tomorrow, it’s a fitting topic for people in costume. Or maybe the challenge could take a humorous look at life or art. You can view some examples and Patti’s challenge post here. However, I decided to take my challenge response in a different direction. The story of this image collection goes back a few years when I discovered an unusual image on Facebook. The image I saw appeared to draw the subject out of the frame of the image creating an effect I call a “3D Popout. I decided I needed to try this technique for no other reason than just for fun. 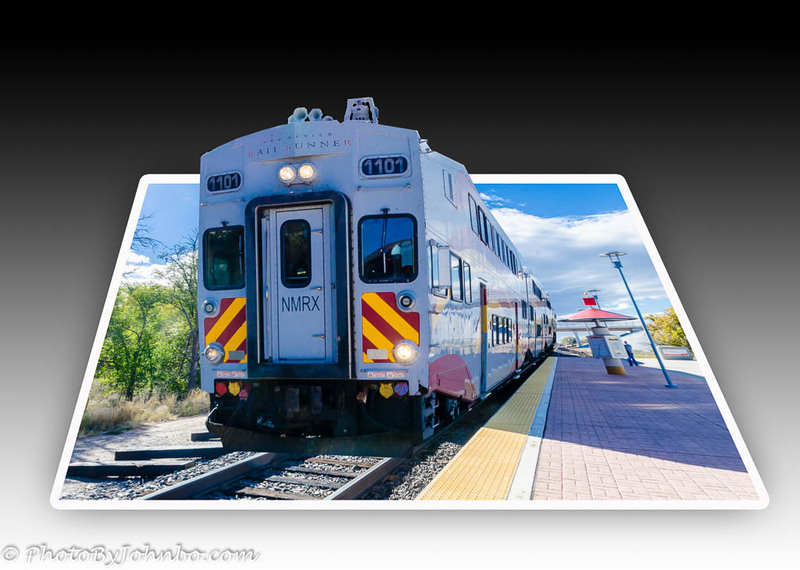 For a time starting in 2014, I would create a composite image using a focal point in the photo to place the subject outside of it’s own background. A little bit of research on YouTube showed me many videos on how to do the technique using Photoshop. Being on the frugal side, I don’t use Photoshop, preferring instead to use Photoshop Elements (PSE) for any “serious” photo manipulation. Though PSE has much of the capability of Photoshop, it’s organized differently so I had to convert the video instructions to find the equivalent tools, sometimes even named differently, in PSE. 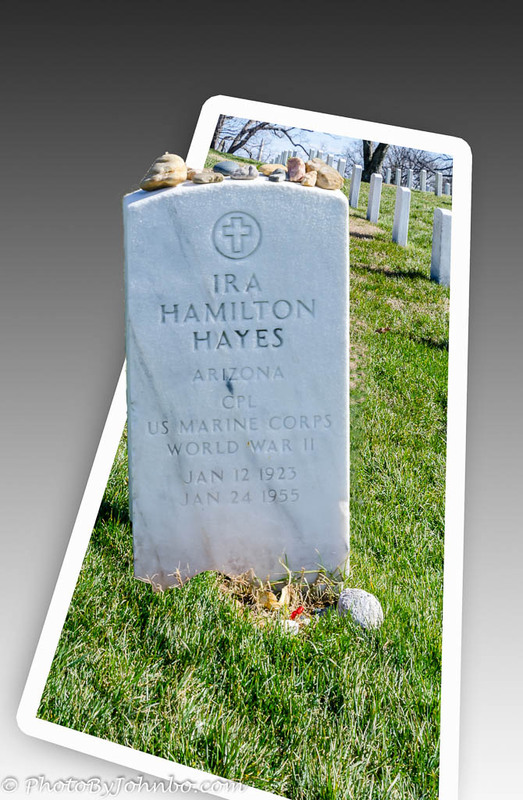 The first image I tried, the grave of Ira Hayes, came from Arlington Cemetery in Washington DC. I picked it because of the subject’s simplicity making it much easier to learn the technique. The small collection of images below features a few of my favorite 3D Popouts. In most browsers, you can click on an image in the gallery to enlarge it and to scroll through the collection. John, you have done a great job, really like both of your images! You have intrigued me to investigate 3D Pop Out. Am a big Photoshop CC person (especially Bridge or the PS camera raw filter). Also started out with PSE years ago, it’s a great program and still use it occasionally. Thanks for sharing this. Thanks. The project is fun to do. My first one took me about 30 minutes, but after that, it didn’t take near as long once I understood the process. Terrific John! Important to choose the right photos for this technique which you surely have! Composition helps as well. Some images I found would have been good choices but for the in-camera composition I chose. Thanks for your comments!